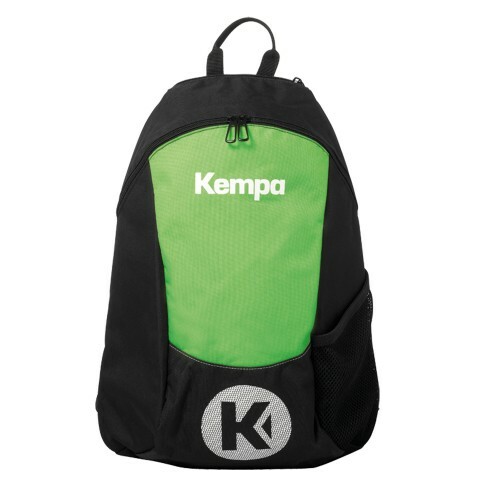 Backpacks There are 41 products. 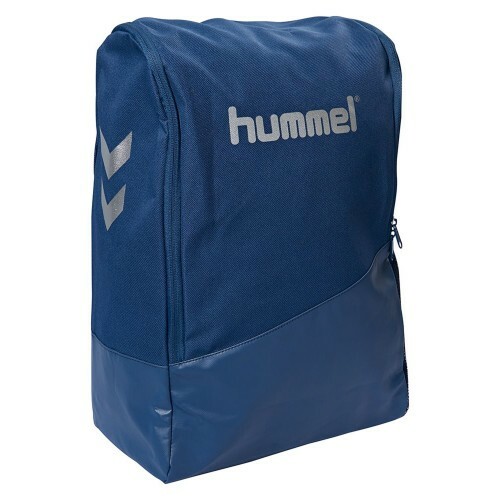 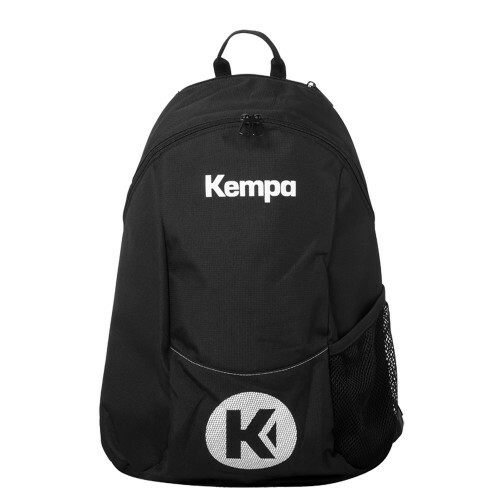 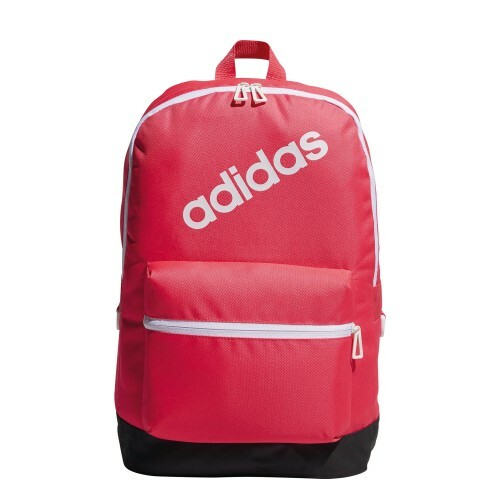 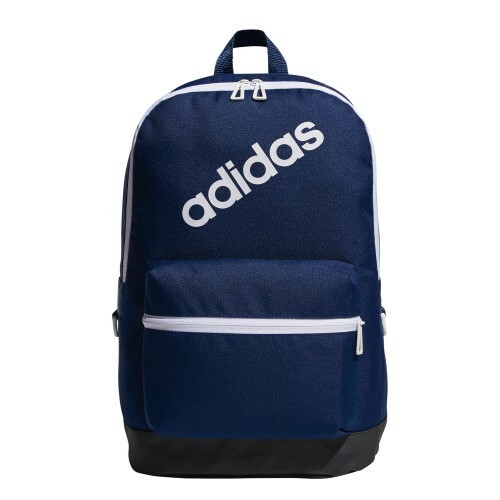 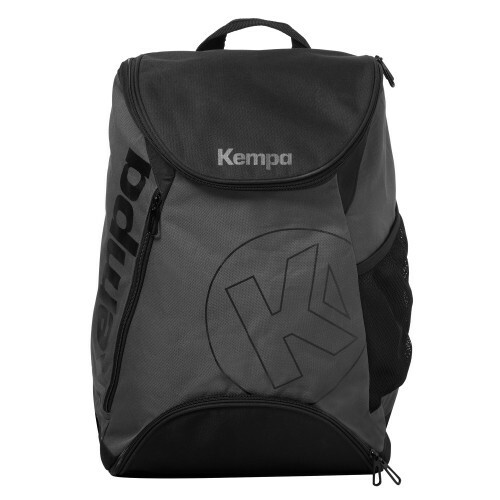 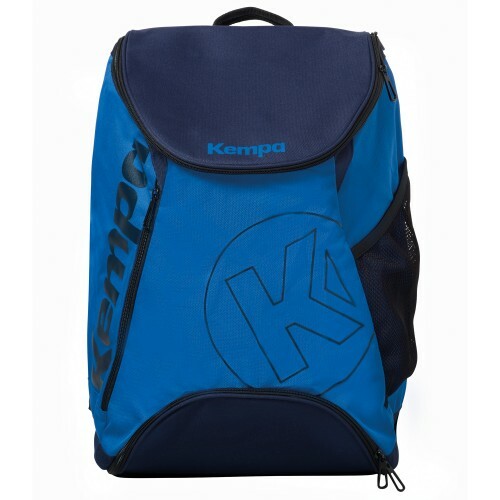 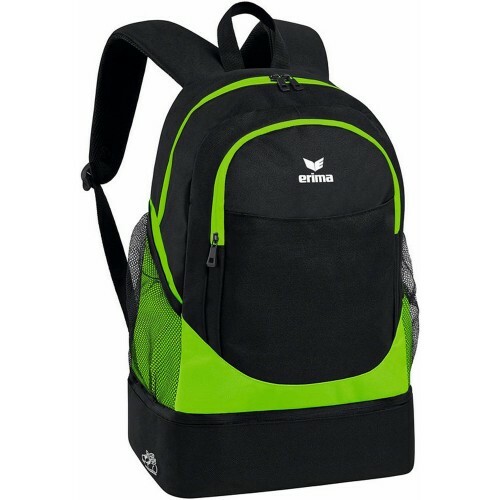 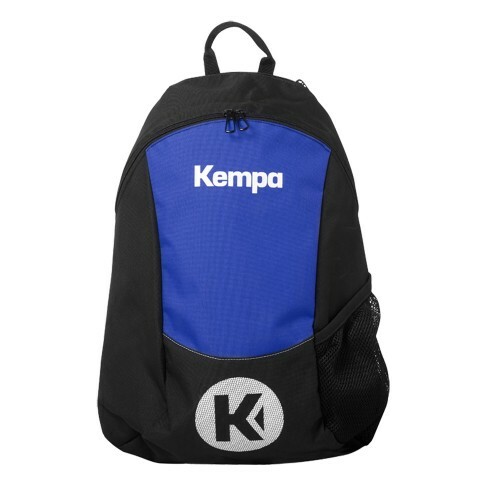 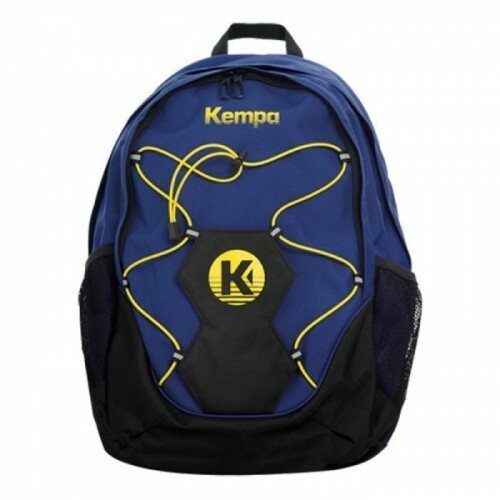 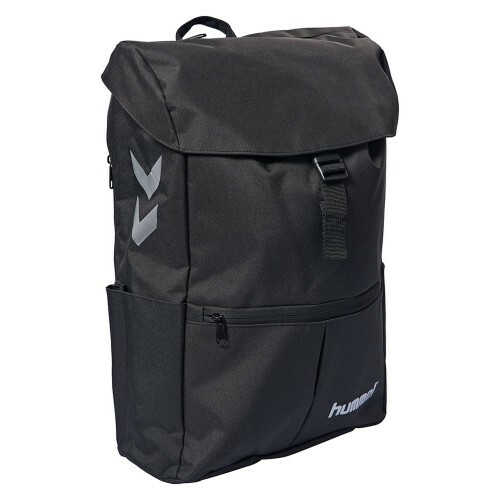 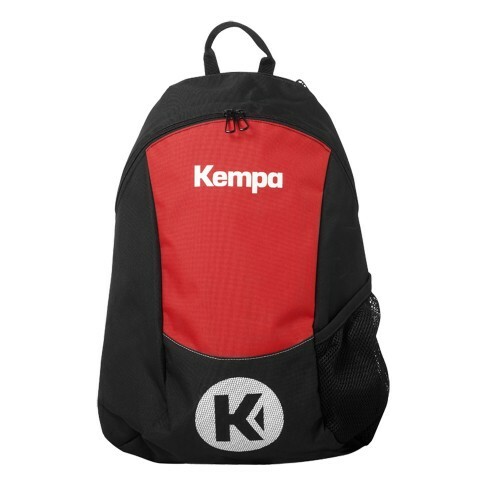 Backpacks by Kempa, Handball Backpacks by Adidas, Handball Backpacks by Hummel, Erima Backpacks Handball in our Handball Store. 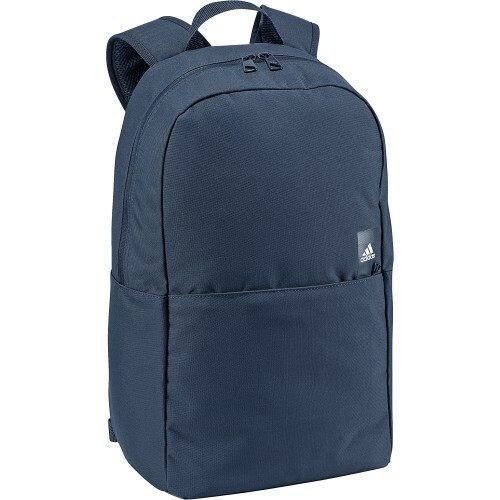 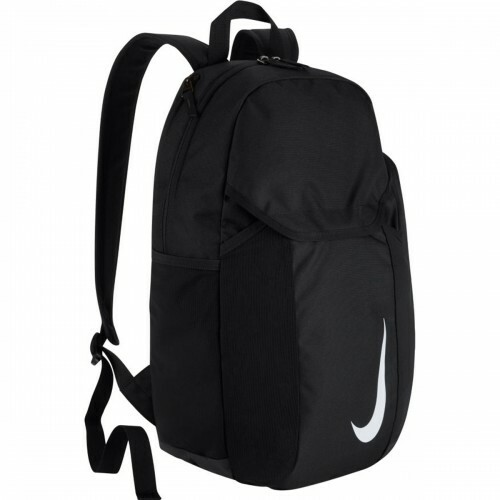 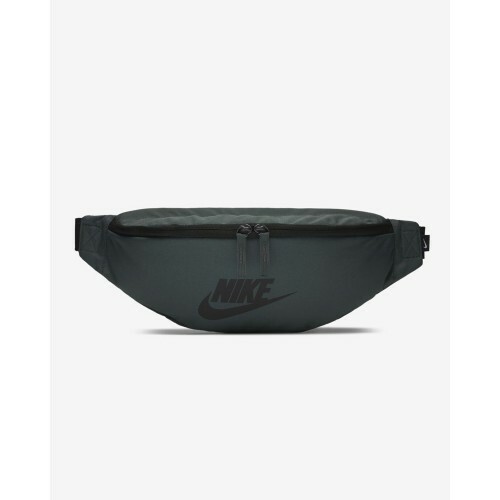 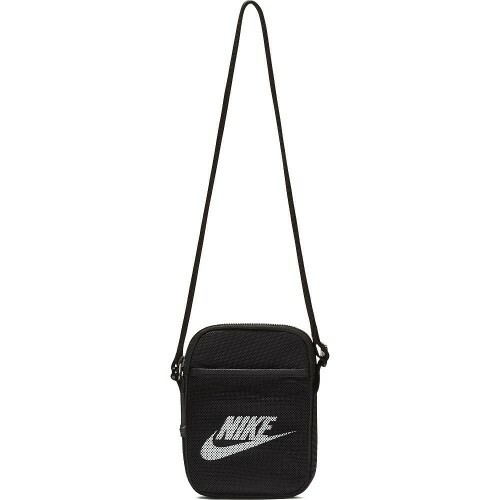 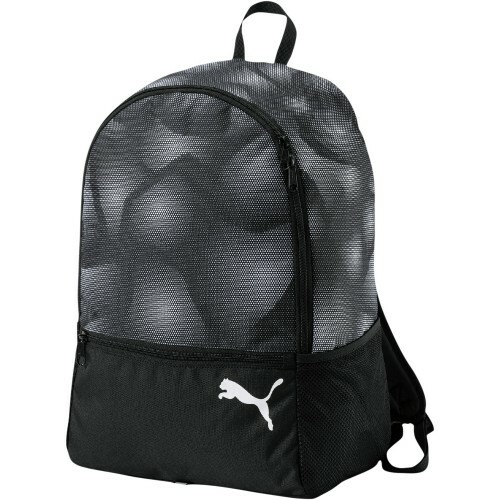 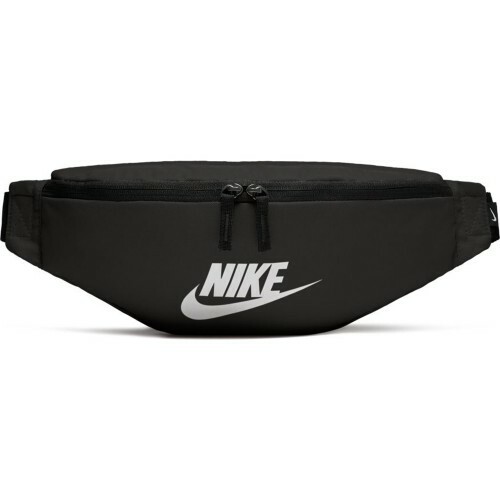 Handball Backpacks.